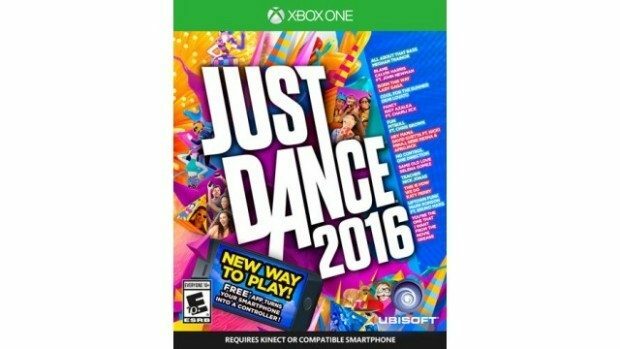 Just Dance 2016 For Xbox One Just $29.99 At Best Buy! You are here: Home / Great Deals / Just Dance 2016 For Xbox One Just $29.99 At Best Buy! Best Buy has Just Dance 2016 For Xbox One on sale for $29.99 (Reg. $49.99) + FREE shipping! You may also be able to get FREE in-store pick up. Introducing Just Dance 2016 — the newest game from the top-selling franchise — with a new way to play! All you need is your smartphone and the free Just Dance Controller App to play Just Dance 2016 on console, no Kinect sensor needed! Bust a move to “Uptown Funk” by Mark Ronson ft. Bruno Mars or feel the beat in “All About That Bass” by Meghan Trainor — Just Dance 2016 features an amazing track list with visuals that are more creative and breath-taking than ever before.